I bought Calpis Soft on last Monday. 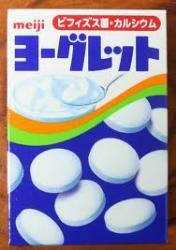 Calpis is Japanese milk-based soft drink. 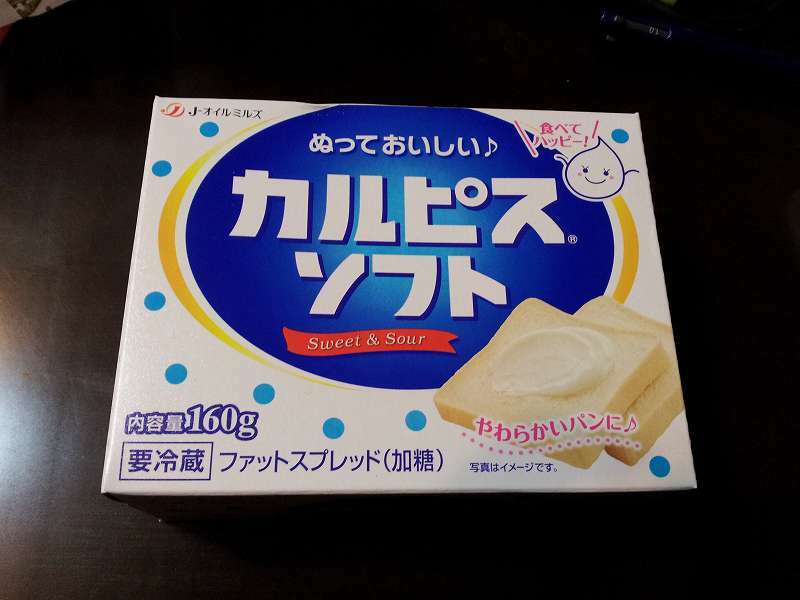 Calpis Soft is a kind of spread. 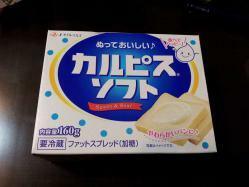 It is a Calpis-flavored spread. It has just started selling this month. My daughters like it, too. My husband said it tastes like Yohguretto (Yohguretto is a yogurt-flavored tablet confectionery.). It really does taste like it.